My name is Dr Andrew Jones and This is episode 61. In this episode of the Veterinary Secrets Podcast, Dr Jones reveals 7 best Dog Dental Remedies- they are effective and safe. Dr Jones shows you how to quickly and easily STOP your dog from scratching with these 3 Natural Antihistamines. 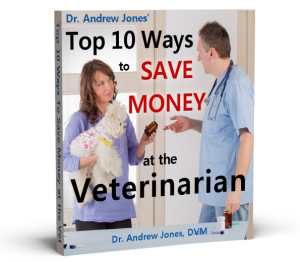 Then a List of the most common and expensive veterinary conditions afflicting dogs and cats last year, with Dr Jones suggesting how best to holistically prevent and treat them.